For Cassandra and Jonathan, that quote rang so true that they engraved it on the gorgeous glasses they gave out as favors. These two began their Mr. and Mrs. story at none other than Walt Disney World. It’s Cassandra’s favorite place, and while on vacation with her sweetie, he proposed right there in front of Cinderella’s Castle! “I had organized and planned a vacation for Jonathan and I to my favourite place…Walt Disney World! I basically grew up there…taking yearly trips throughout my entire childhood, and continuing those trips into adulthood whenever we found the time! It has always been a place of wonder and magic for me, and I have so many amazing memories there. Jonathan knew how special Walt Disney World was to me, and I was so excited to share this experience with him. 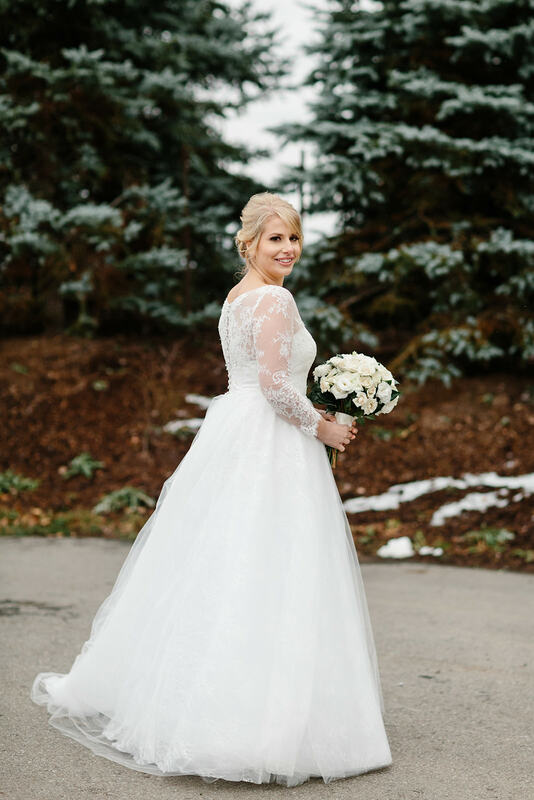 Something New – My gorgeous wedding gown! Also, a beautiful pair of diamond earrings from my new husband! Something Borrowed – I can’t think of anything specific! I know my bridesmaids always had whatever I needed, so I’m sure there were a lot of things borrowed and shared! We did borrow my parents’ wedding knife set to cut our own wedding cake! This article, the photos, the intuitive approach and of. Purse the gown is nothing short of “stellar”, beautiful, moving and magical. Lee-annbelters custom gown, made especially for Cassandra and expressing what she wanted just made a magical beautiful day and gorgeous beautiful bride even more magical and more beautiful, who would believe it was even possible to enhance the magic and beauty, but lea annbelter did exactly that…..stupendous!!! !